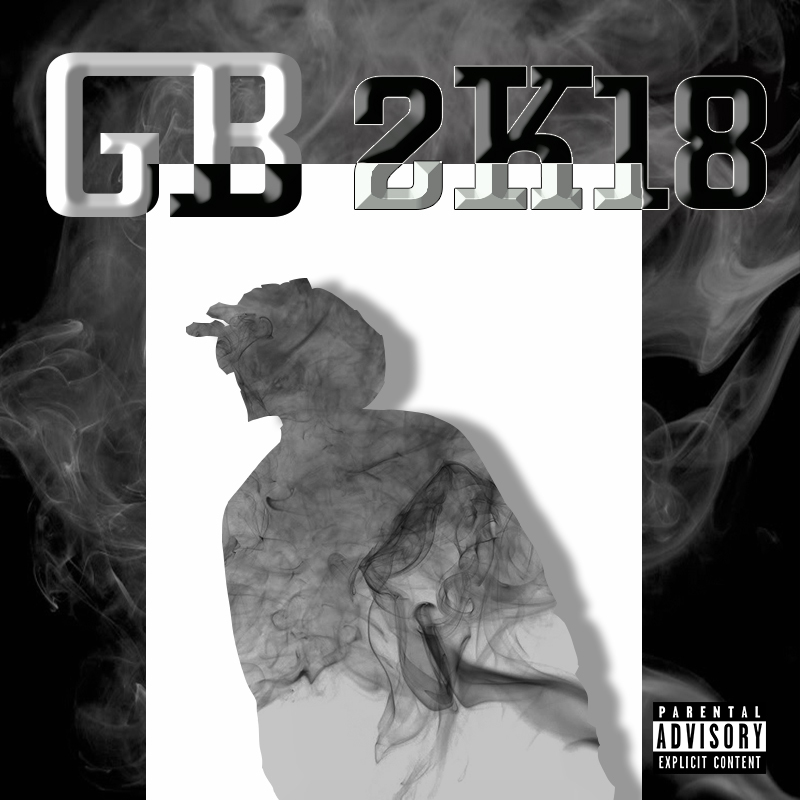 GB 2K18 is a new EP from Up and coming hip hop artist Ghost Mays. The EP has a laid back sound and is a sonically cohesive project. We look forward to learning more about Ghost Mays & listening to more of his music. ← Two vehicular assaults in one video ← Jason Miller – Accel.